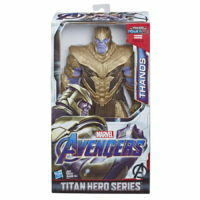 Thanos Avengers: Endgame Build A Bear! 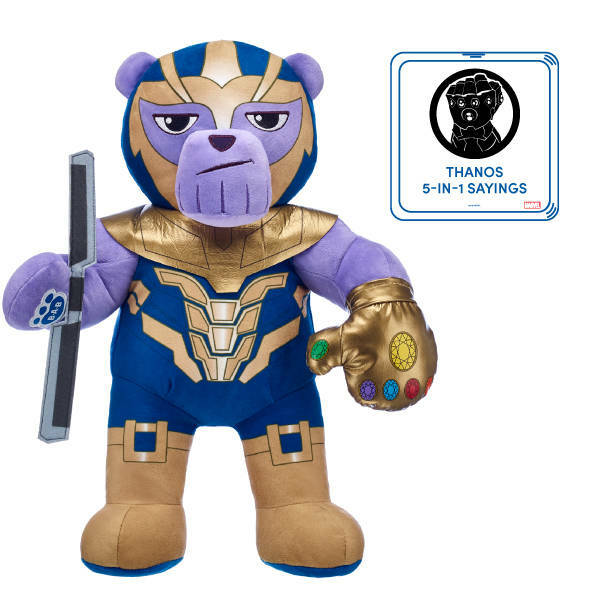 The Avengers: Endgame Thanos Teddy Bear with sound is available exclusively to Bonus Club Members at Build-A-Bear Workshop! Pop! 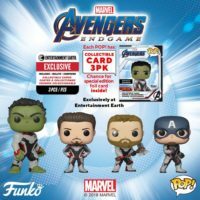 Avengers: EndGame Entertainment Earth Exclusive Vinyl Figures with Collector Cards! 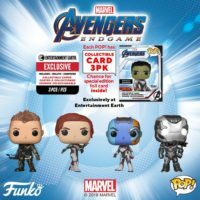 Here’s a closer look and individual Links to the Funko Pop! 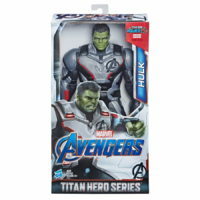 Marvel Avengers: EndGame Exclusive Vinyl Figures with Collector Cards from Entertainment Earth! 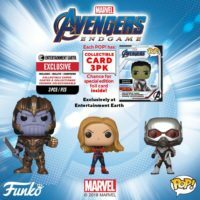 Entertainment Earth Exclusive Avengers Pop! 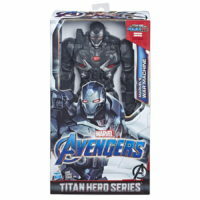 Vinyl Figures with Collector Cards! 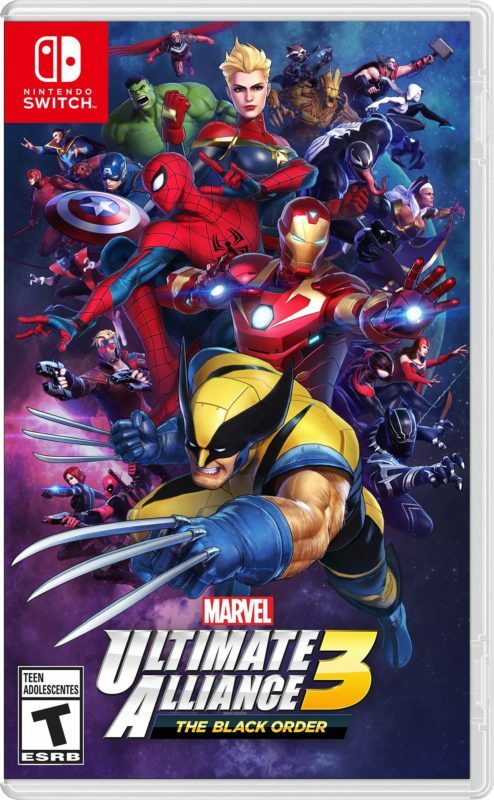 Continue to order these Exclusives!